As a valued subscriber to Ari Galper’s Unlock the Game you’re invited to access a free gift from The Australian Business Executive (The ABE). 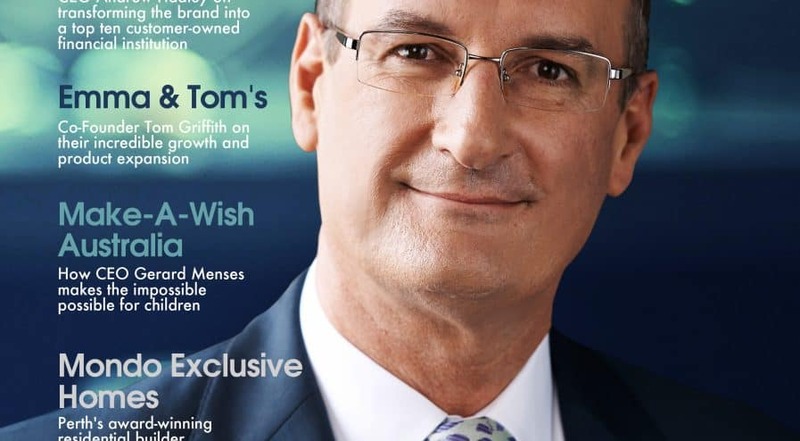 The ABE is offering you a complimentary copy of their recent edition featuring Australia’s most popular small business expert and morning TV host, Sunrise’s David Koch. The ABE provides an in depth view of business and economic development issues taking place across the country. Featuring interviews with top executives, government policy makers and prominent industry bodies, The ABE examines the news beyond the headlines to discuss Australia’s business issues with the people who make them happen. To access your free copy instantly, just submit your details below. Not only will you get a complimentary copy of The Australian Business Executive but you’ll access cost-saving B2B services through Romulus Business Services. Romulus Business Services provides essential B2B solutions for companies looking for insights, cost-cutting, and improvement solutions to stay lean and keep focused on their core competencies in areas including bookkeeping, financial forecasting, sales, marketing, strategy and leadership.